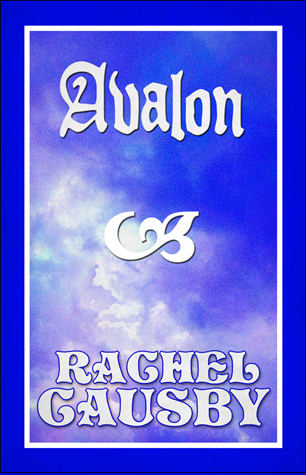 Avalon- a faerie tale begins. . Wallpaper and background images in the Libri da leggere club tagged: books fantasy faeries.